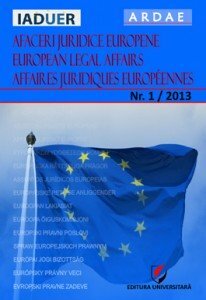 The launch of the European External Action Service by the Lisbon Treaty coincides with a number of substantive changes to the legal framework of EU External Action. An ambitious agenda has been inserted into the primary law, calling on the EU in its relations with the world to “promote its values and interests”, “contribute to the protection of its citizens” and to “contribute to peace, security, the sustainable development of the Earth, solidarity and mutual respect among peoples, free and fair trade, eradication of poverty and the protection of human rights, in particular the rights of the child” (Art. 3(5) TEU). These principles are not to be pursued in isolation, but in a consistent manner and are to be “guided by the principles which have inspired [the EU’s] own creation” (Art. 21 TEU). This, in turn, requires also the Union institutions, as well as the Member States, to act in ways that do not contradict the EU position, a particular EU external policy or objective. It is the ambition of the EEAS to foster both consistency, as well as providing impetus to the EU’s external action. Looking at its structure, one can see that it is in itself a sui generis institution composed of officials from the Commission, Council and the Member States. This raises some fundamental questions that go well beyond those concerning which person is going to be the new EU ambassador in Washington, Beijing or Moscow. Above all, can this new sui generis institutional innovation live up to the ambitions of the sui generis entity that is the EU? What old problems does it purport to solve, and what are the big new question marks that it raises? 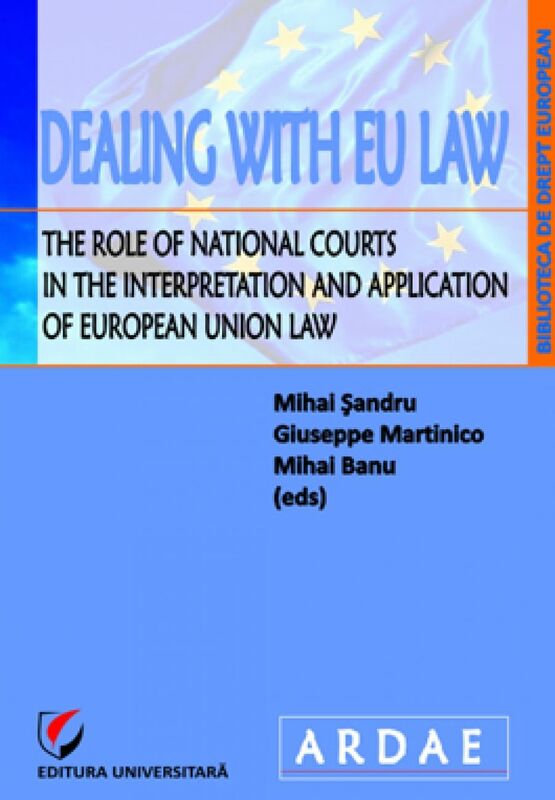 In essence, to which extent does bundling the external objectives in the Treaty as well as pooling together the institutional resources in Brussels and the delegations render the EU actually an ever-closer actor in the world? Having in mind that the launch of the EEAS took place on 1st of December 2010, this workshop aims to address three big questions marks concerning EU external action after Lisbon: 1) the institutional allegiance of the EEAS, 2) the future of the “left out” DG Trade and the Common Commercial Policy, and 3) the protection of EU citizens abroad. 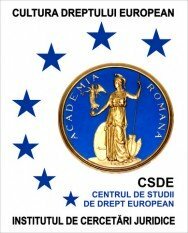 Centrul de Studii de Drept European din cadrul Institutului de Cercetari Juridice al Academiei Romane organizeaza o selectie de CV-uri pentru realizarea unui punct de vedere documentat în acest sens. 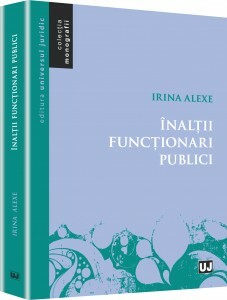 Vor fi selectati experti care vor realiza cercetarea şi punctul de vedere, concretizate într-un material care va fi publicat ulterior. Persoanele interesate pot trimite un CV, în format european, la adresa mihai.sandru@csde.ro până la data de 27 ianuarie 2011. Vor fi contactaţi doar candidaţii selectaţi. Sunt de asemenea invitaţi să trimită un CV şi cei fi interesaţi să participe la elaborarea unor studii viitoare, cu precizarea domeniilor de interes. 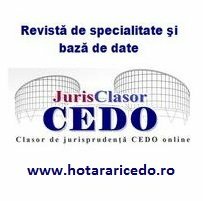 Aceste candidaturi vor servi la actualizarea bazei de date a CSDE. Cercetarea trebuie definitivată, iar punctul de vedere redactat până la data de 10 martie 2011. 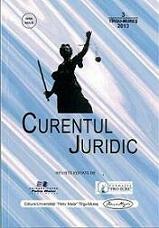 Partener: Societatea de Ştiinţe Juridice. 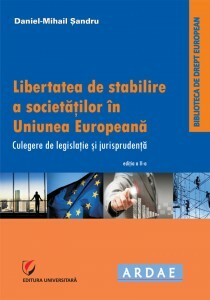 Proiectul este sustinut de catre Editura Wolters Kluwer.